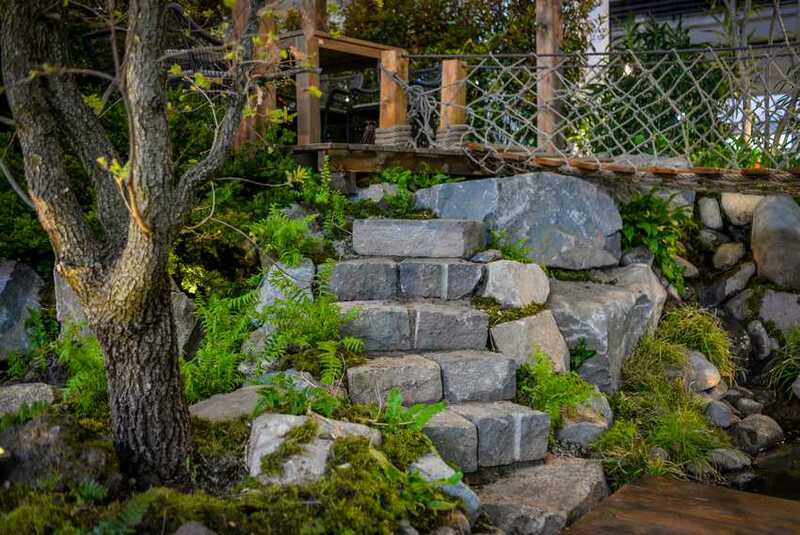 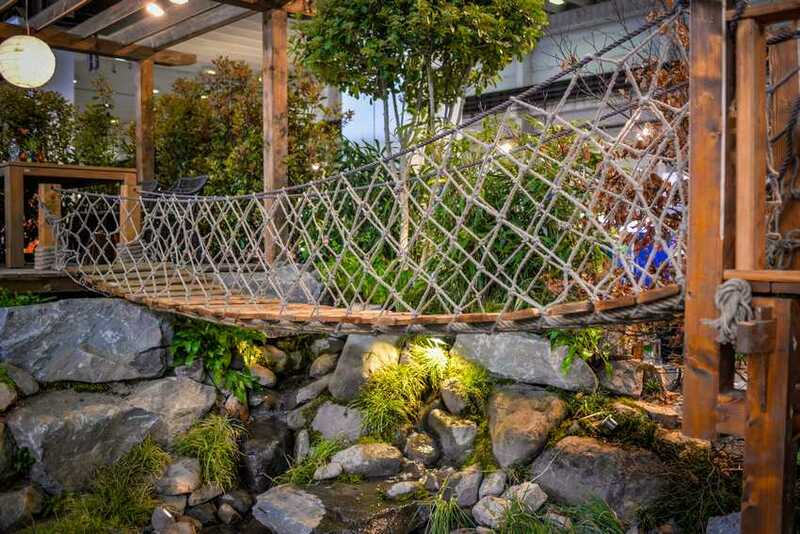 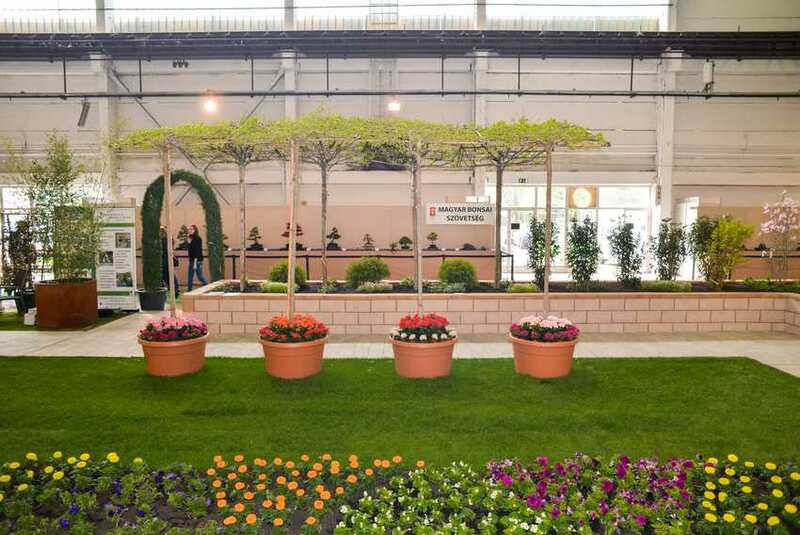 The major spring gathering of garden design, landscaping and garden culture has become a firm fixture of the Construma assortment of exhibitions. 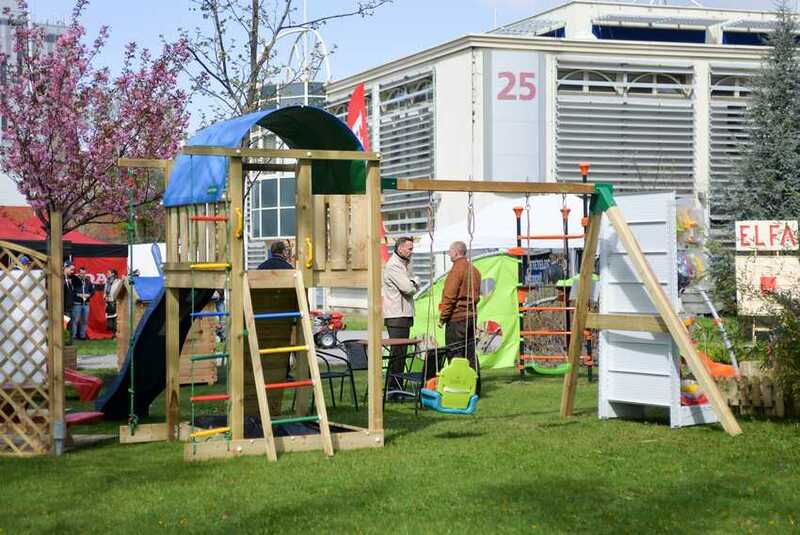 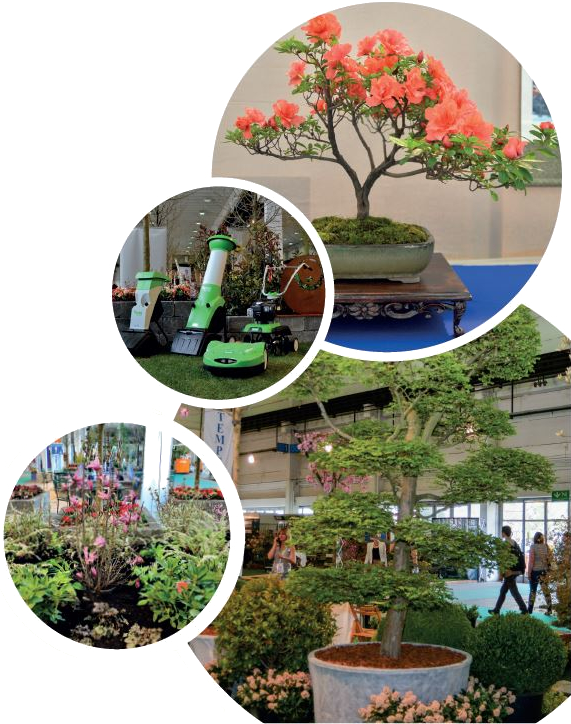 Construma Garden is the most frequented ornamental plant and landscaping exhibition in the country. 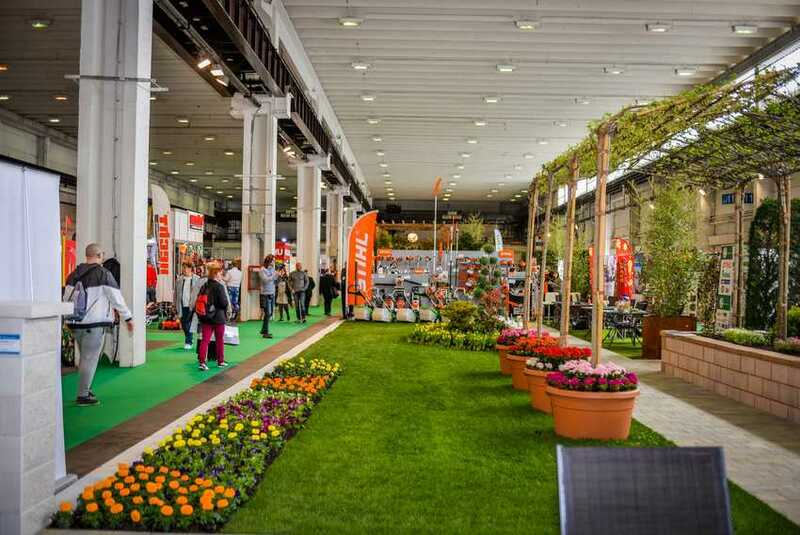 Numerous professional conferences and lectures are tied to the exhibition, from which the most significant is the GREEN CITY conference, which also features international lecturers, thus presenting domestic as well as international trends. 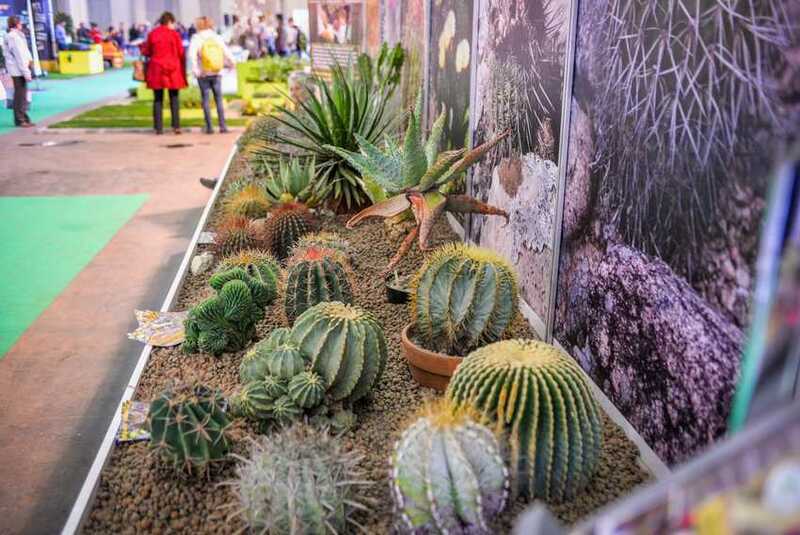 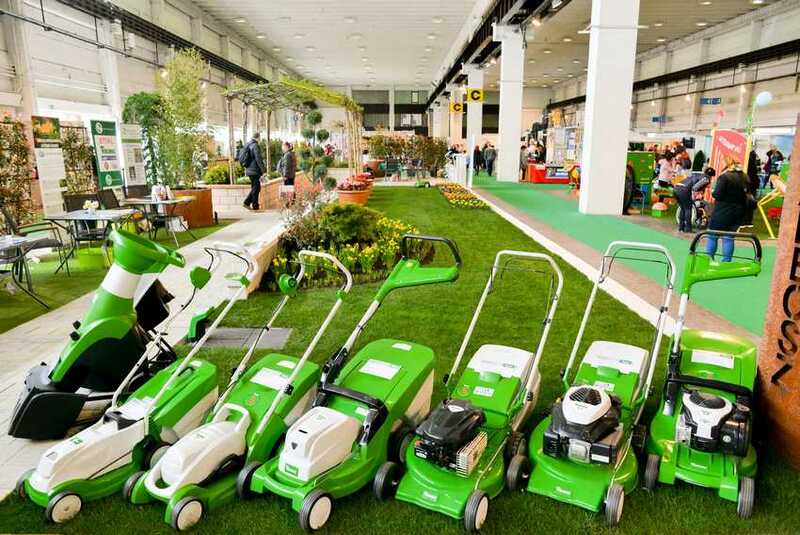 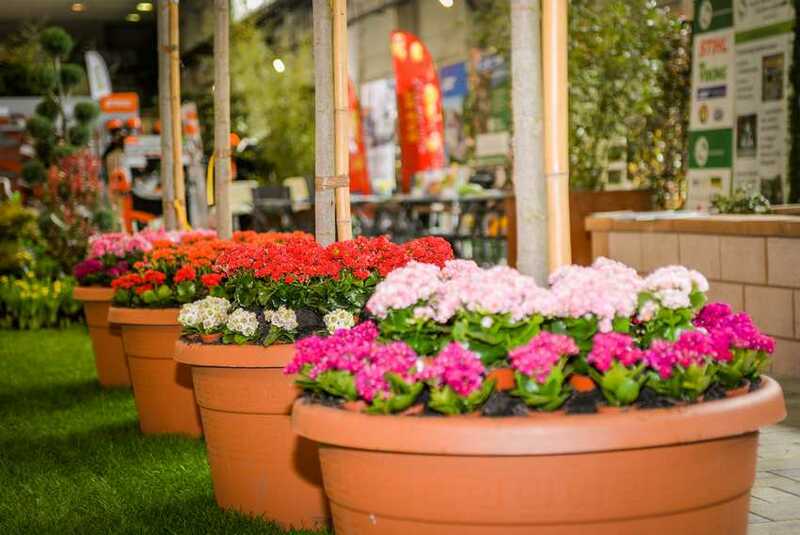 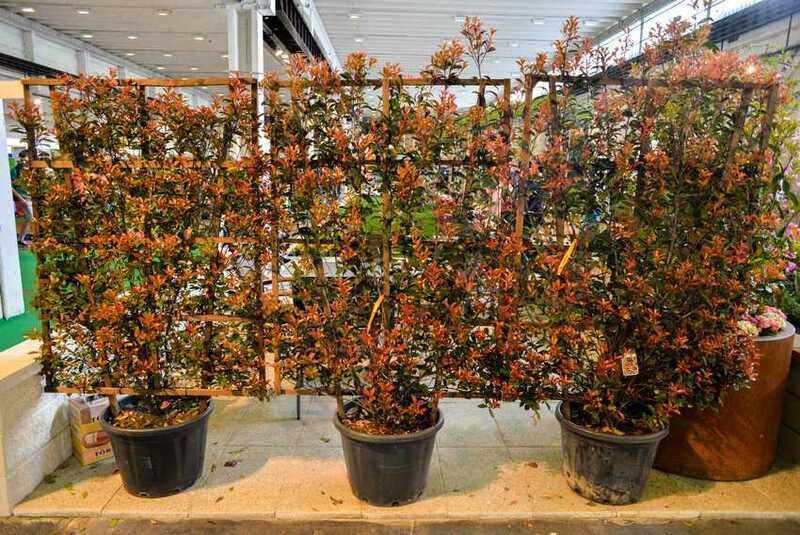 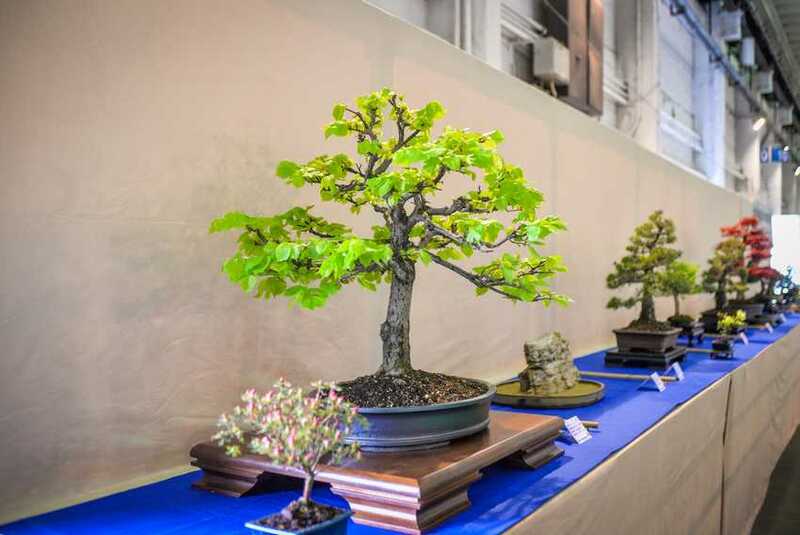 Apart from browsing through the offers of the exhibition, visitors can also make use of the extra benefit of free garden design and ornamental plant care services thanks to the coordination efforts of HUNGEXPO. 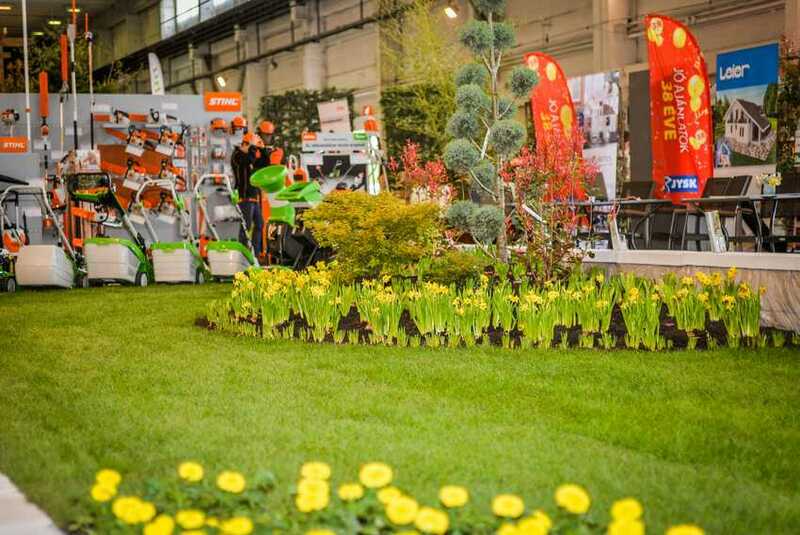 Euroskills Hungarian Qualification at CONSTRUMA Garden! 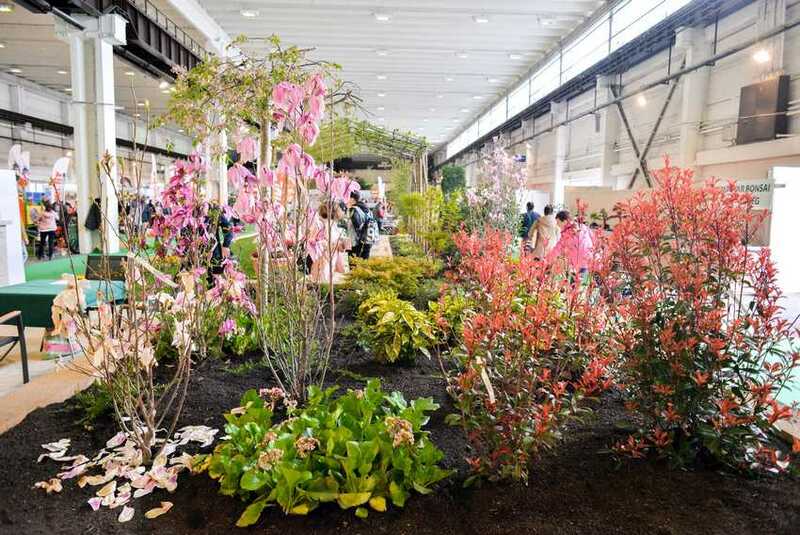 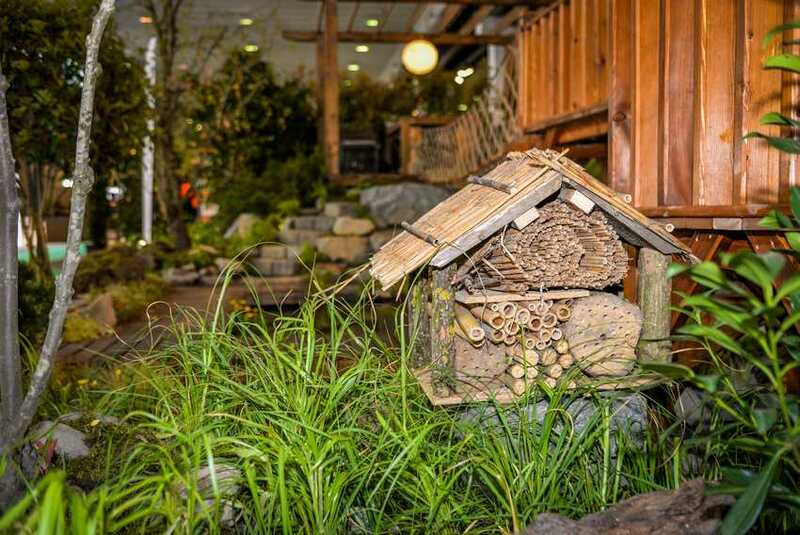 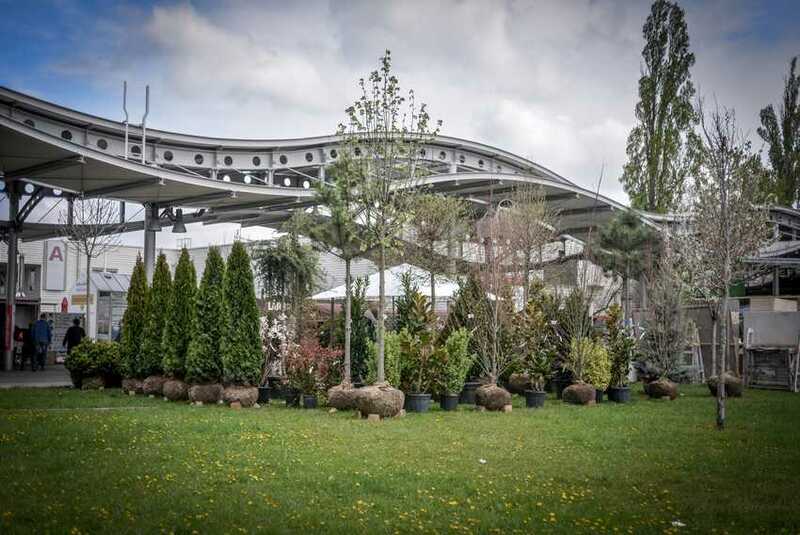 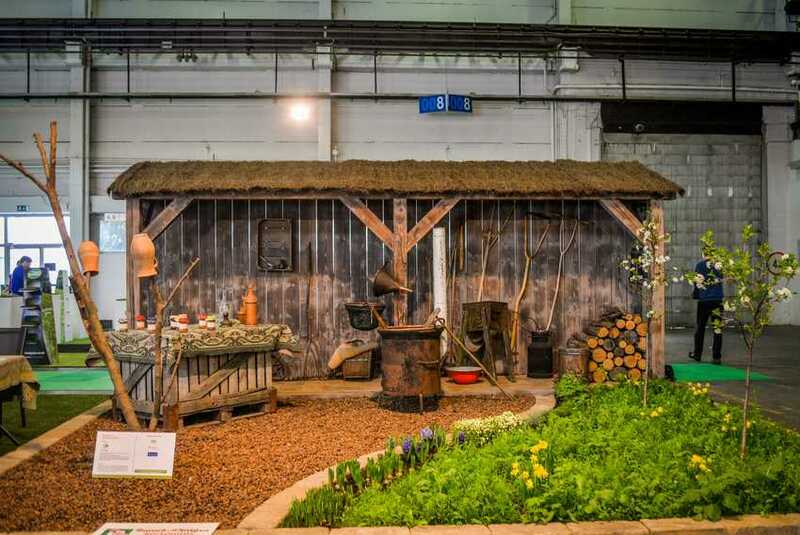 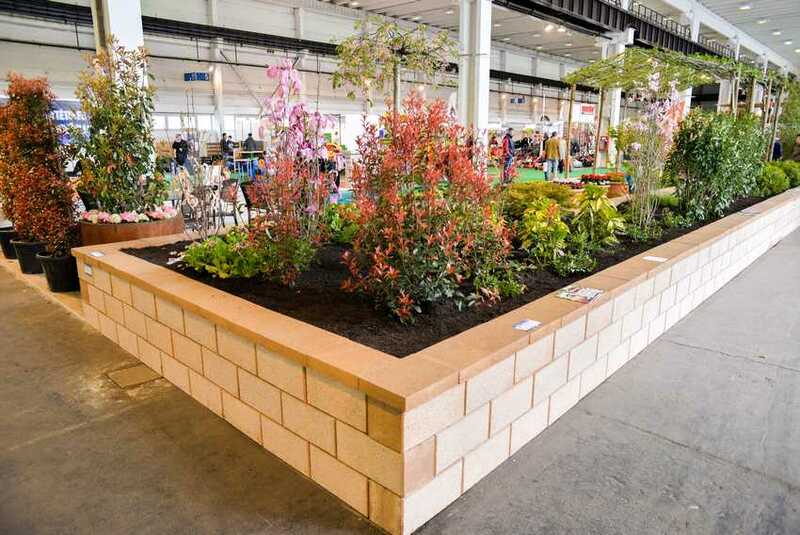 Ever since the launch of the exhibition, the Association of Hungarian Garden Builders (MAKEOSZ) has been presenting the works submitted for its Hungarian Landscaping Competition and Show, across nearly 1500 square meters of space. 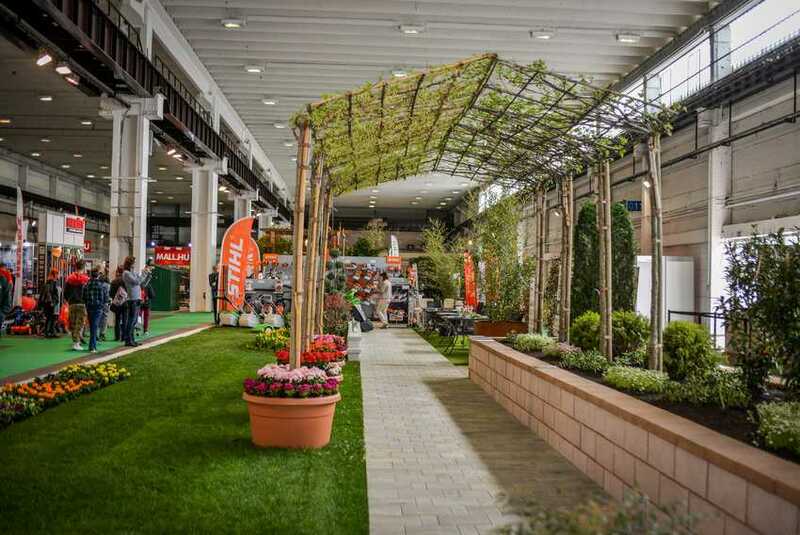 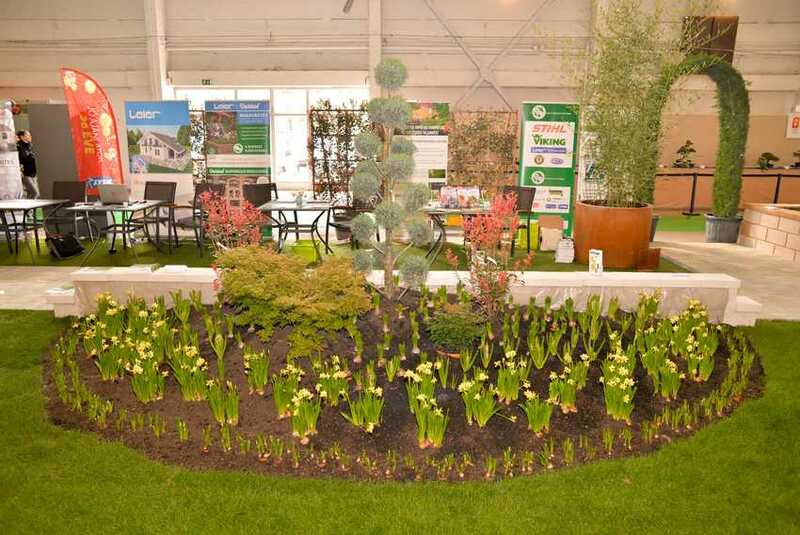 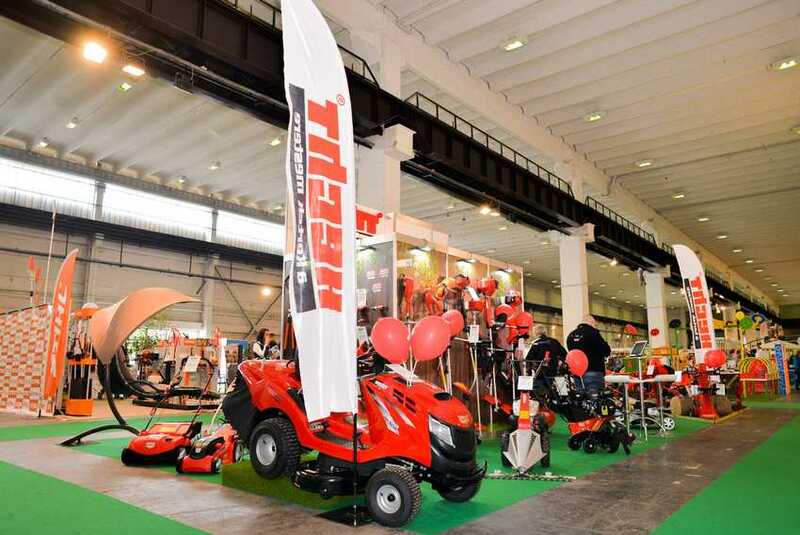 The professional event unique to the region significantly contributes to disseminating the latest landscaping trends and it’s deservedly popular amongst professionals and the general audience alike.